Our expert SugarCRM support services are your one stop solution for all your SugarCM requirements. Hire the SugarCRM professionals available at our platform to implement, configure or customize the SugarCRM modules, based on your critical CRM requirement. Offering on-time and on-budget solutions. 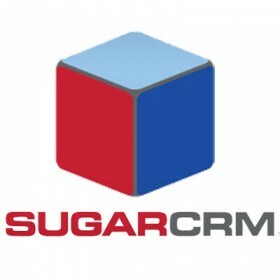 Get Sugar CRM installation, configuration and support services from our trusted team of experts. SugarCRM is a customer relationship management (CRM) system that is available in both open source and Commercial open source applications. 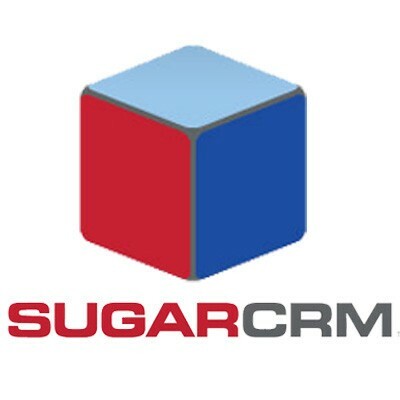 Sugar CRM functionality includes sales-force automation, marketing campaigns, customer support, collaboration, Mobile CRM, Social CRM and reporting.